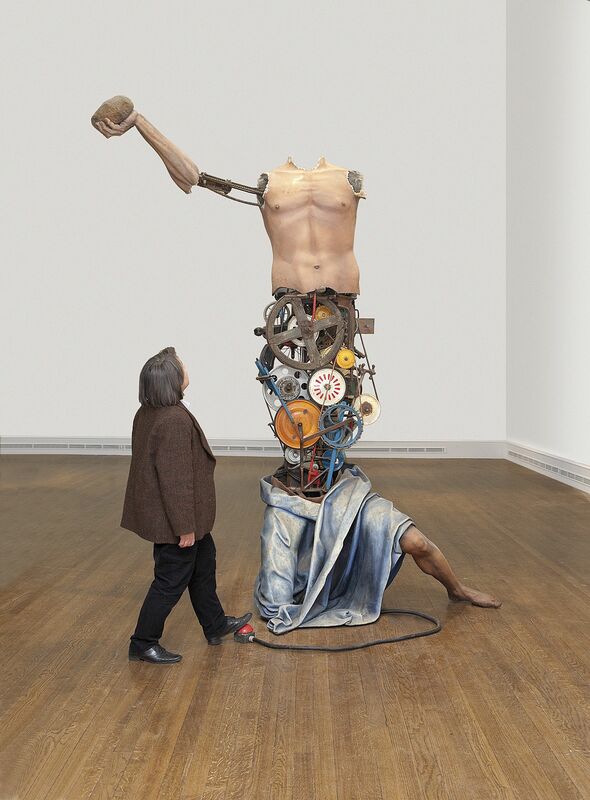 Saints Alive, a new exhibition at the National Gallery in London, features “large-scale kinetic sculptures by Michael Landy that bring a contemporary twist to the lives of the saints”. The saints on display include St. Jerome, renowned for his translation of the Bible and the patron saint of translators. St. Jerome (borrowed from a painting by Cosimo Tura from 1470) is shown hitting himself continuously on the chest with a chunk of rock, as he was said to have done when seeking forgiveness for his sins. Beating yourself up over fees? I catch myself doing this from time to time. And I always want to slap myself. Which means, when wrestling with an estimate or a quote or a proposal, we end up finding all sorts of reasons to lower the fee. I was a master at this. If the client beefs and tries to beat down the fee, that’s one thing. From there, you get to decide yes or no. That’s your call. But don’t beat yourself up first. Even if it feels the safer way out. What do you think, translators (and small-business owners)? Who’s the better role model: St. Jerome, or Walt? With thanks to Corinne McKay for pointing out the Walt Kania articles. The Saints Alive exhibition runs until 24 November 2013 at the National Gallery in London.